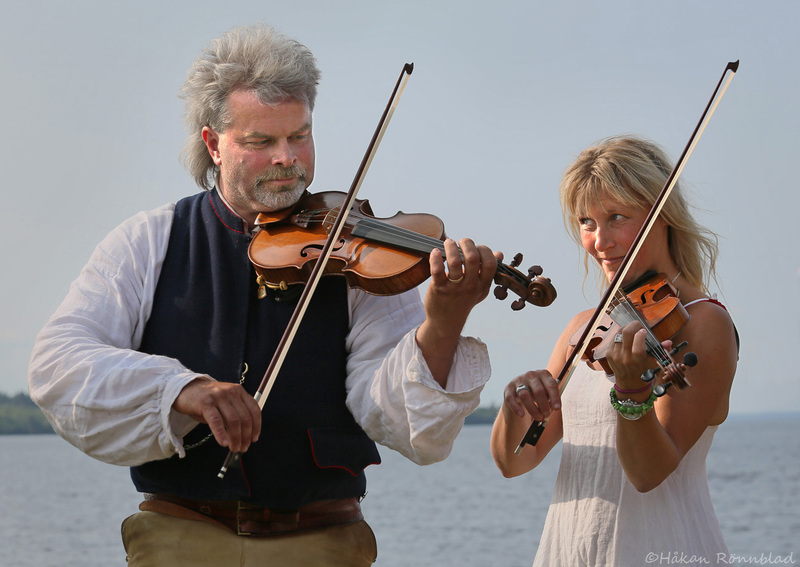 Lars Björk and Eva Jansson playing traditional violin-music with the Siljan lake in the background at the inauguration of the new marina in Hjortnäs, Dalecarlia. July 13. This entry was posted in photography, Sweden and tagged Dalarna, Dalecarlia, Hjortnäs, Hjortnäs brygga, Mats Rönnblad, music, portraits, Siljan, spelemän, traditional violin, violin, violin music. Bookmark the permalink.